LONDON (Reuters) - Royal Dutch Shell (RDSa.AS) has concluded that a Nigerian oilfield sale where it suspects an executive took bribes was not linked to a separate court case in which he and Shell face corruption charges over a $1.1 billion offshore acquisition. Robinson is also one of several former Shell employees involved in a trial in Milan, in which Shell and Italy's Eni (ENI.MI) are accused of corruption related to the $1.1 billion purchase of a giant Nigerian offshore field, Oil Prospecting Licence (OPL) 245. Regarding the OML 42 sale, Shell said: "We have found no evidence to suggest that this was anything other than an isolated breach by a former employee, operating deliberately outside of Shell systems or controls." "We have also found no evidence of a connection between Robinson's actions on OML 42 and OPL 245, and we have reconfirmed this to the Dutch Public Prosecutor," Shell said. 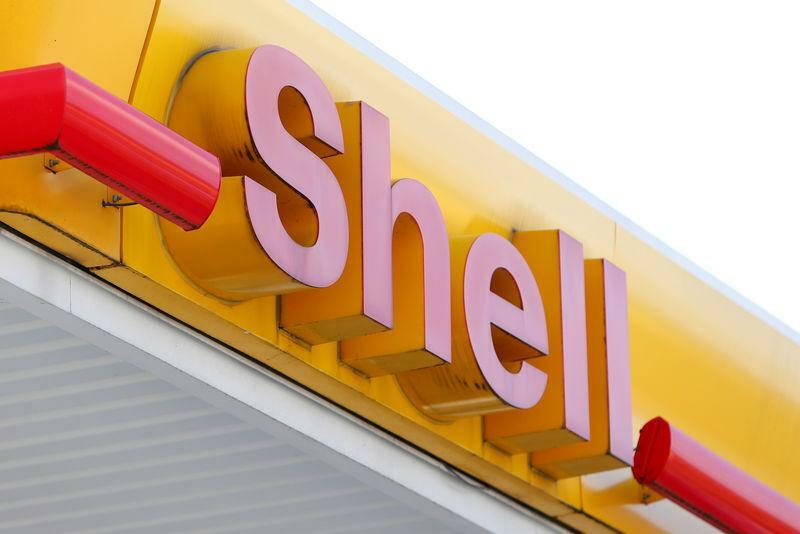 The Dutch prosecutor's officer confirmed on Thursday it had received further information from Shell but offered no additional comment, saying it was still evaluating all the information and determining next steps. Robinson's lawyer Chiara Padovani said her client "denies any allegations of criminal misconduct in connection with OML 42." She also said Robinson "agrees with Shell's conclusion that the sale of OML 42 is unrelated to OPL 245." Milan prosecutors allege bribes totaling about $1.1 billion were paid, including to middlemen, to win the OPL 245 deal for Shell and Eni.